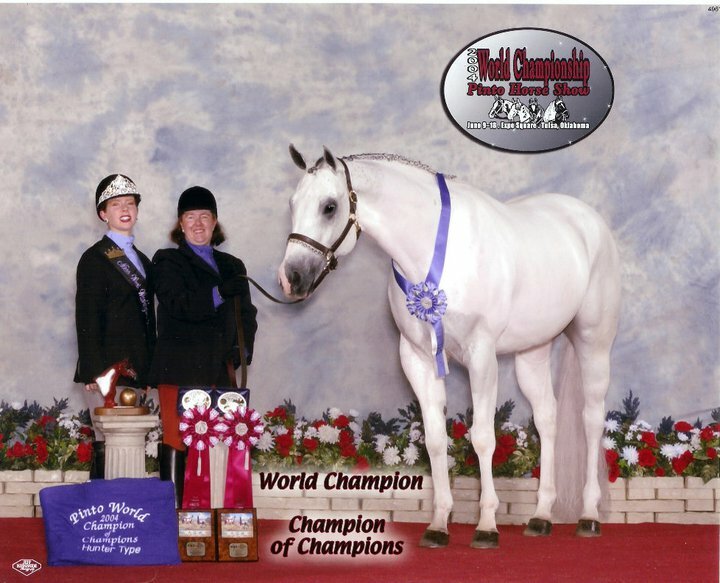 With over 2 generations of experience offering full service equestrian boarding and training facility. Rolling HIlls Farm is located on over 12 beautiful acres with a 60 x 120 enclosed and fully lit riding arena, 30 stalls, 4 tack rooms, grass paddocks and boarders trails. View our website for details.